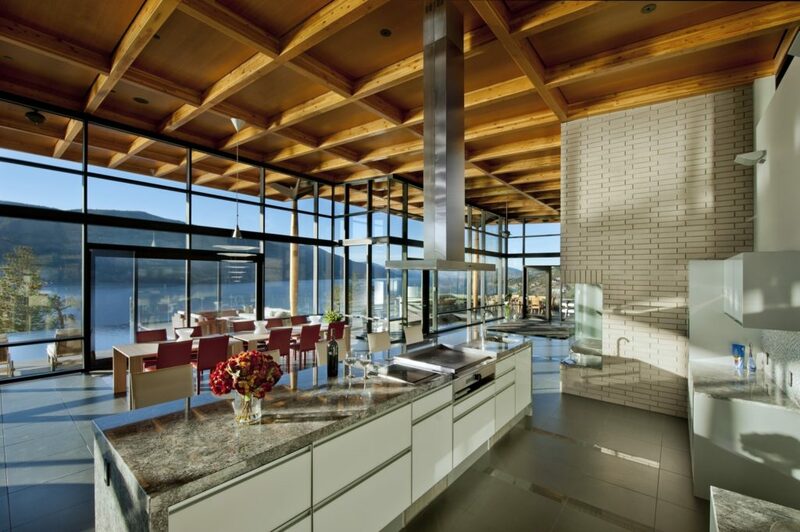 Kelowna luxury living and the Okanagan lakeshore lifestyle is at its finest at Sheerwater. 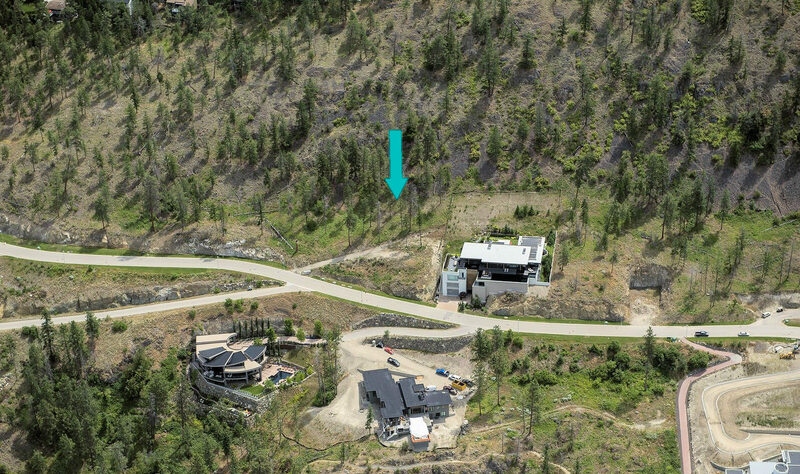 The custom, luxury homes in the gated community of Sheerwater all feature architectural and landscape designs reflective of the environment and the spirit of the Okanagan. If you are looking for a distinct home where you can enjoy the peace and quiet of a lakefront setting, while still being close enough to the city to enjoy the arts, shopping, dining and cultural events, we would like to introduce you to Sheerwater, a haven of peace from the bustle of the city. Located in Glenmore, Sheerwater is just minutes from the downtown core, and yet offers the peace and serenity of a natural setting. The exclusive community offers a collection of distinct, impressive and award-winning homes on large parcels of lakefront land, ranging from ¾’s of an acre, to two and four acre estates. Live the Okanagan Dream. 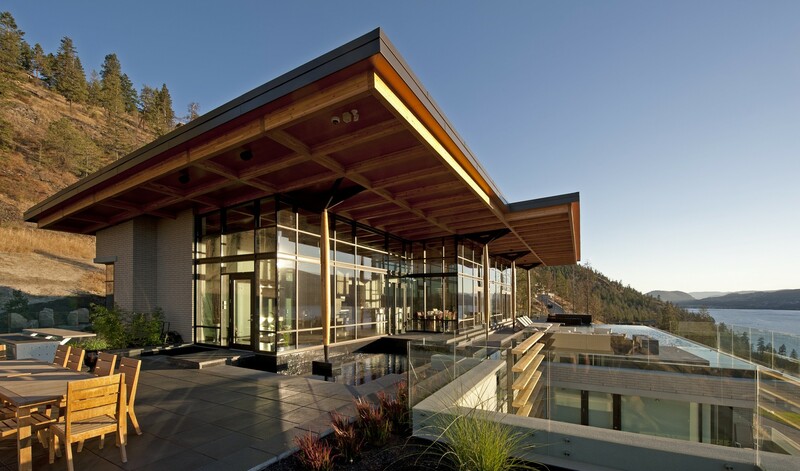 Sheerwater’s homes have been designed for entertaining, hosting guests, and experiencing the sought after Okanagan lifestyle. Each luxury community in Kelowna has its own unique characteristics and exclusive homes. If you would like more information about the communities and areas of Kelowna, please contact us. One of our agents will be happy to assist you.